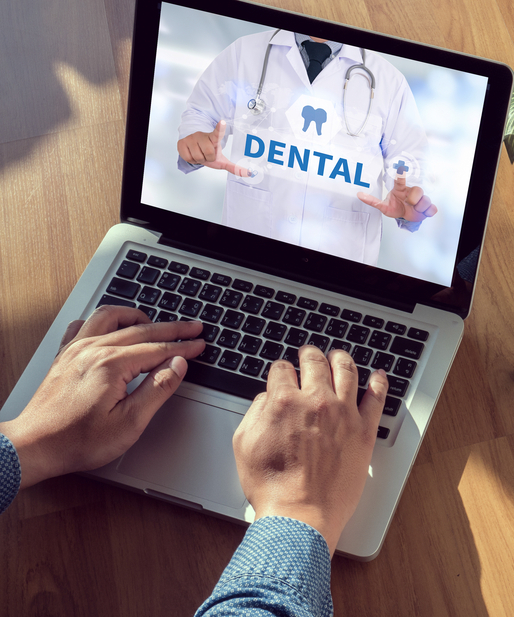 Our practice is committed to providing our patients with the knowledge and tools to make the best choices when it comes to their dental care in San Diego, California. Below we have provided links to other sites that include valuable information regarding maintaining good oral hygiene. We hope you find these sites useful and informative! Damon System Braces deliver more than straight teeth - they are a gateway to greater confidence, a better self-image, personal and professional advancement - a new and better you!